In memoriam Marjorie Gagen of Magdalen. 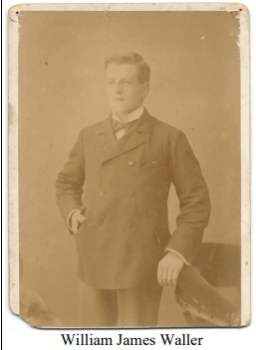 Also in memoriam William James Waller (great-grandfather of 4) who died on 12th February 1919 as a result of WW1. First submitted Tuesday, 12 February 2019 at 08:29:47 by Alan Winter. 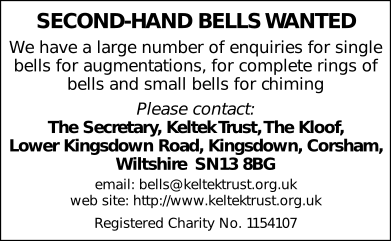 Sent for publication in The Ringing World on Tuesday, 12 February 2019 at 08:33:45, and printed in issue 5627.